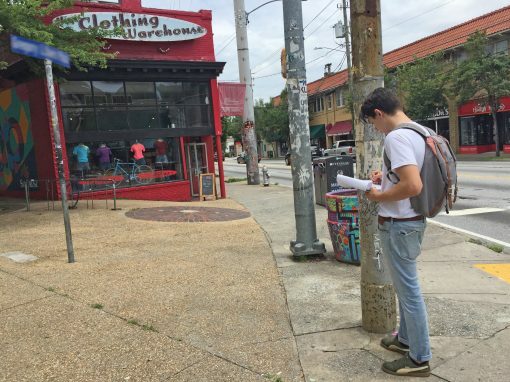 Little Five Points is one of Atlanta’s most iconic neighborhoods, transformed by a community that favors the arts, small business, and a counter-culture attitude. 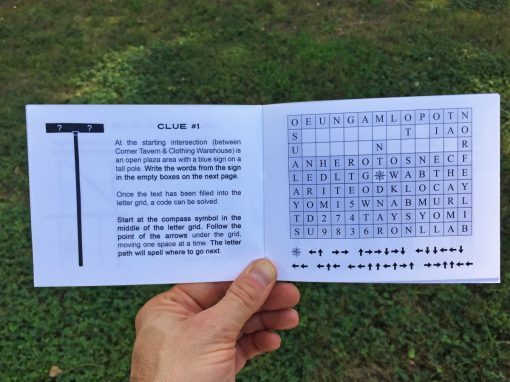 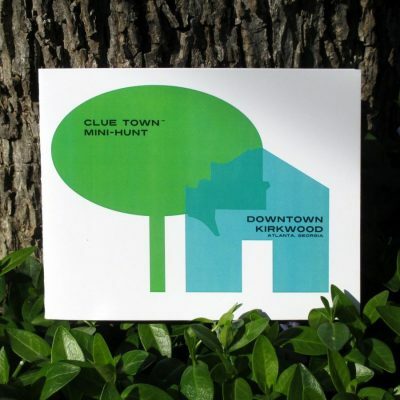 Solvers of the mini-hunt will spend time on the five streets branching from the commercial center “point” and discover shops, murals, restaurants, and historic buildings. 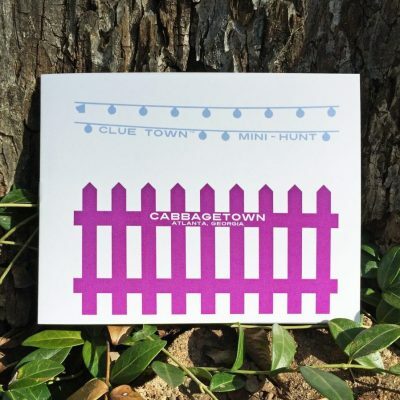 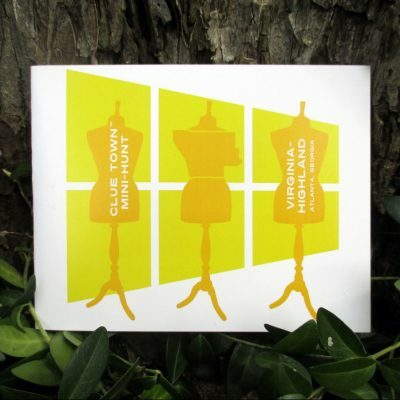 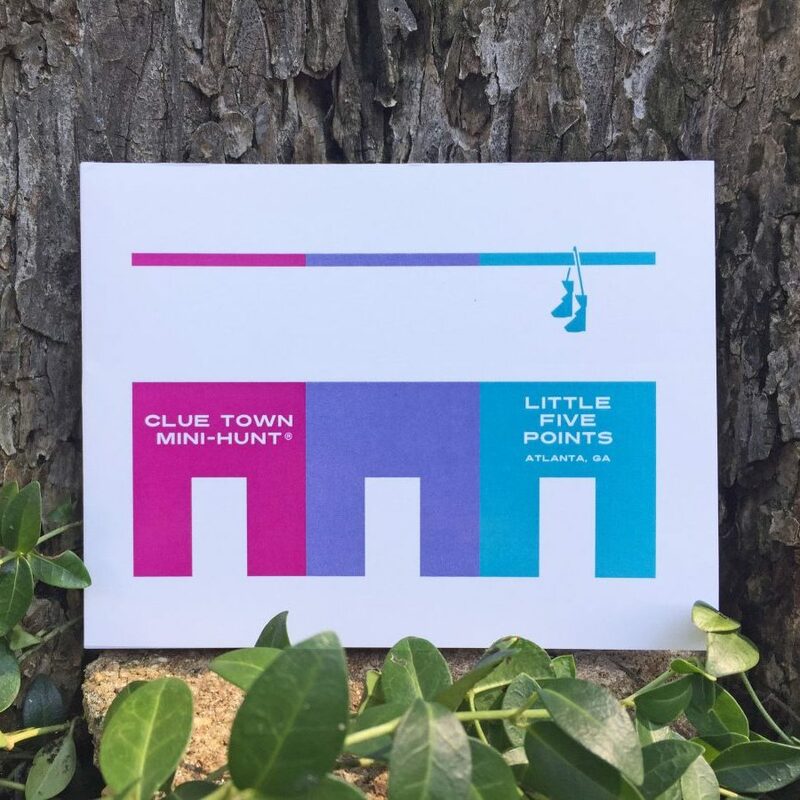 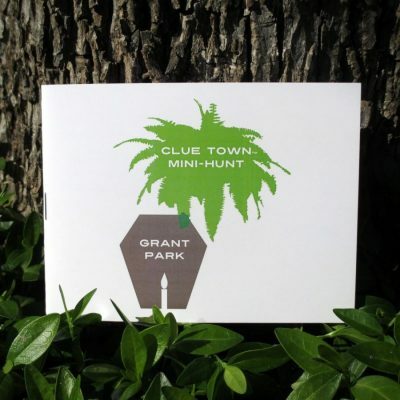 The Little Five Points Mini-Hunt begins at the intersection of Moreland Avenue & Euclid Avenue.